The Majestic Moonlight Blue Brass Urn is made of solid cast brass and is finished with a gorgeous blue enamel gloss coating. It features silver bands of brass on the urn and lid. This urn has a threaded lid for security and easy loading. 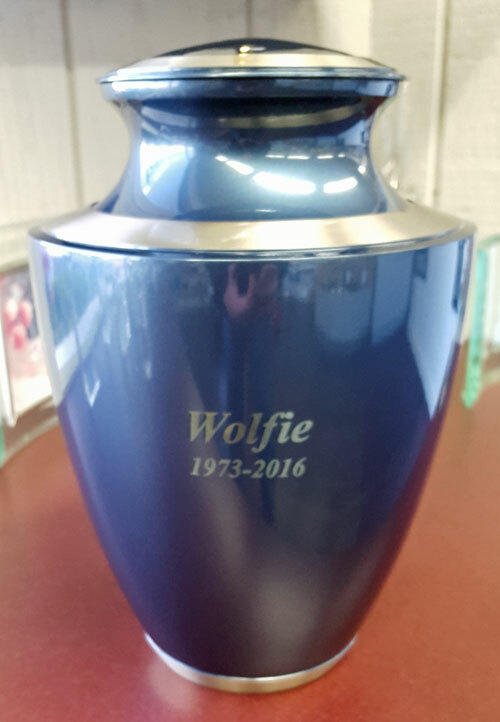 Urn can be engraved for an additional fee. 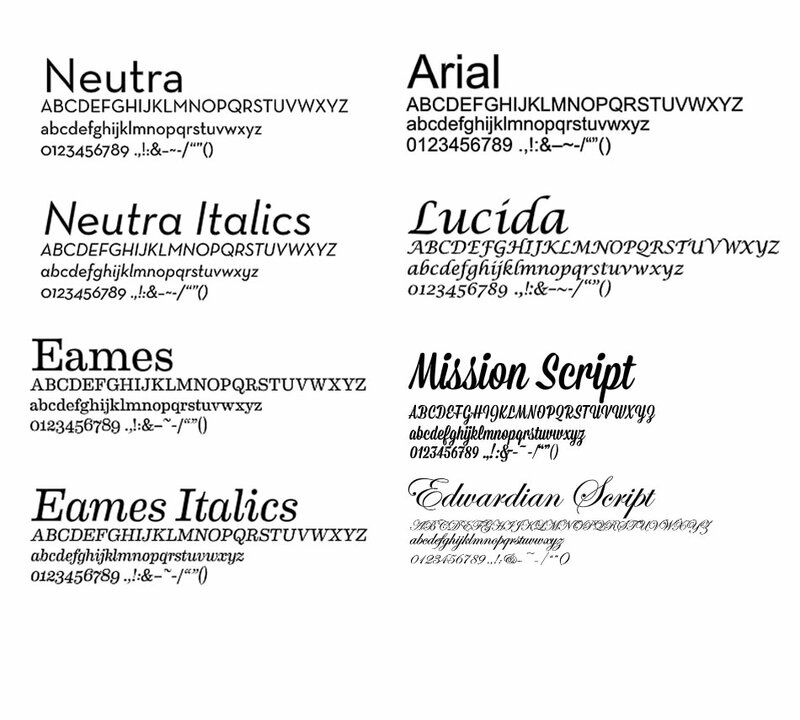 Please limit engraving to no more than 40 spaces per line. Please allow one business day for the engraving process before urn ships. Ships one business day after order is placed, if ordered without engraving. Ships from the Midwest. Usually ships same business day if order is placed by 12pm EST.